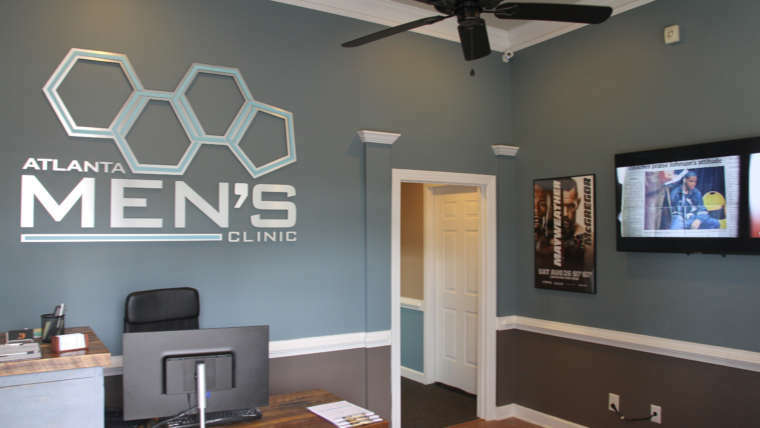 Atlanta Men’s Clinic are experts in male hormone replacement therapy and wellness. We provide quality hormone and testosterone replacement therapy, as well as other anti-aging treatments under expert medical supervision. Other services also include IV therapy, and medical oxygen therapy. Our clinics serve the Lawrenceville and Lilburn areas in Gwinnett county. Additionally, we service midtown, Buckhead, and downtown in Fulton county. as well as surrounding areas such as Dekalb and Cobb. We understand that our patents live busy and active lifestyles. Many find it difficult to step away from work, are forced to use their lunch break, or personal time for appointments. In order to help accommodate your schedules, our clinic is also open on Saturday’s from 9am to 1pm. Our first location at 4411 Suwanee Dam Road, Suite 440, Suwanee GA, 30024 is now taking appointments. If you’d like to book a free consultation, our clinical staff can be reached at (470)-589-7120 and new patient forms can be downloaded here. Additionally, our second office will also be opening in Buckhead shortly after. This clinic will service the Lindbergh, Piedmont Heights, midtown and the downtown area in Atlanta, Georgia. Please check back soon for more info on that location. Atlanta Men’s Clinic is Georgia’s premiere low t center helping men look and feel ageless again. Our testosterone replacement therapy clinics help men with their day to day performance by restoring the youth and energy they once had. 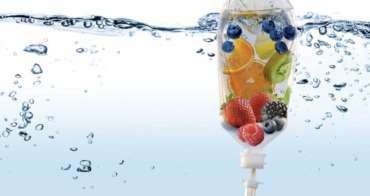 Atlanta Men’s Clinic is also the top choice for IV hydration, offering a wide variety of custom infusions that help treat many common conditions. We have custom remedies for symptoms such as hangovers, cold and flu, jet lag, anti-aging, fatigue, and athletic performance. All of our IV drip therapies are administered by board certified and accredited medical professionals who have a wealth of training and experience. Whether you’re an athlete looking for a performance edge, feeling a bit under the weather, or are just trying to re-energize after a long night out, we can help get you back on track. To find out more about our IV hydration treatments or to book an appointment, please contact our clinical staff. Our TRT clinic provides consultation and treatment for patients suffering from low t. We’re committed to making sure every patient is aware and educated on all of the latest treatment and service options available. 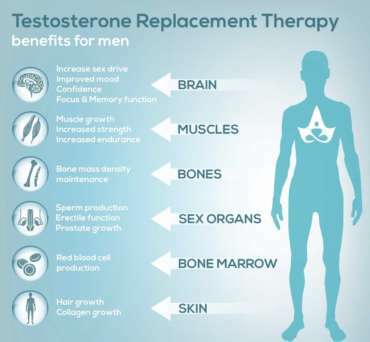 Our testosterone replacement therapy clinics use a combination of cutting edge protocols, high quality pharmaceuticals, along with close medical supervision to ensure our patients receive the care they deserve. Learn if hormone replacement therapy (HRT) is right for you. Age gracefully under our medical staff’s expert guidance. The various treatment options at our low testosterone treatment centers can help boost energy levels and have you feeling great again.